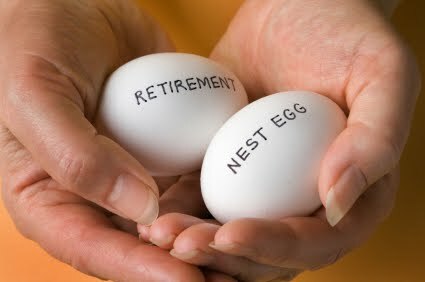 Two calls are worth your consideration if you are retired and need income. Each of these stocks has a long history of not only paying dividends but also routinely increasing the dividend payout. employing covered calls, you could increase your income. If the call buyer takes your stock you also pocket a nice capital gain in addition to the call premium. Should the stock price not increase as the call buyer expects, and you are stuck with it, you still have a nice dividend payer (note that each stock pays more than 3% per year) with the opportunity to sell more calls in the future. AstraZeneca's current annual yield is 3.74% with average dividend growth over the past five years of 6.79%. Bristol-Myers Squibb's annual yield is 3.01% with average dividend growth over the past five years of 3.23%. Consider these two fine stocks for the income producing portion of your portfolio.